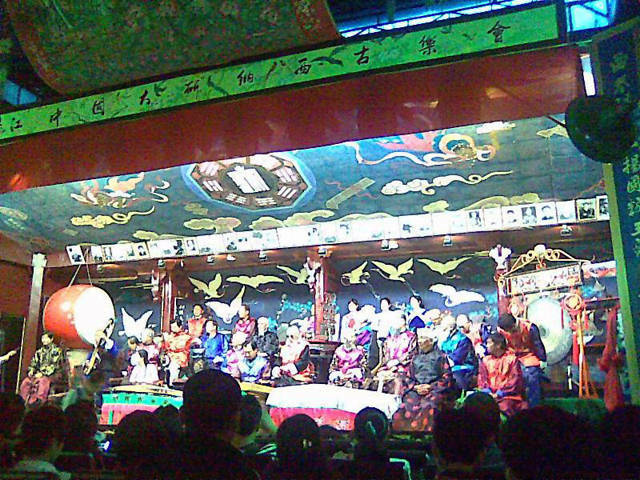 As the living fossil of music, Naxi music could revive in the modern world due to its glamour. 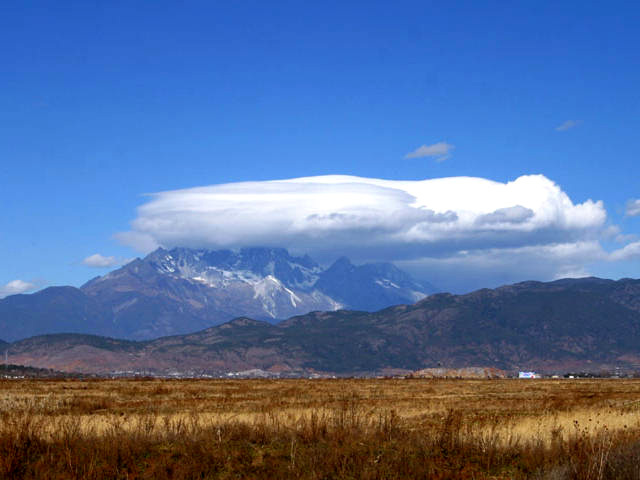 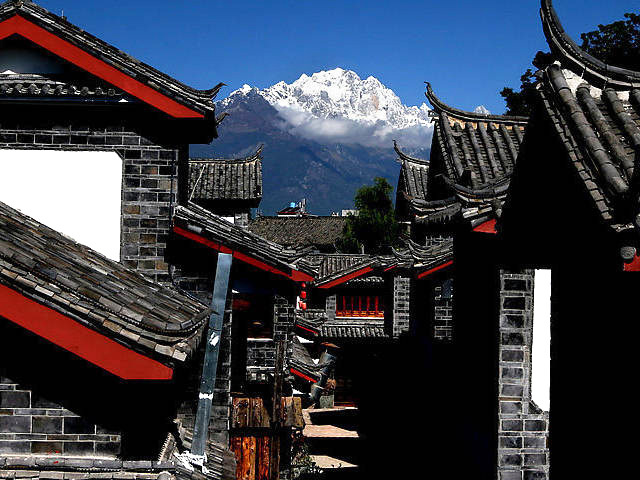 You could hear melodious music in everywhere in Lijiang. 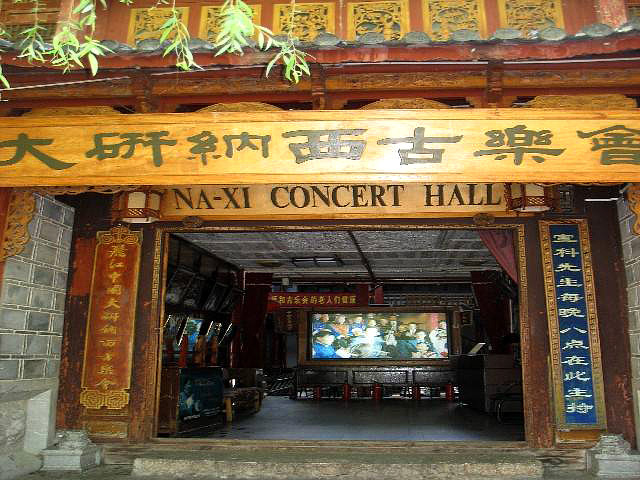 However, most spectacular performance of the Naxi ancient music played by musician Xuanke in the theater.